A wildfire in Chile has destroyed over 2,000 homes in six hours and continues to sweep the area, with strong winds fanning the flames. A state of emergency has been declared by the country’s president in an effort to help the army battle the fires. At least 12 people have been killed in the fire that swept more than 2.5 million square meters (660 acres). Valparaiso Police Chief Julio Pineda who spoke to 24 Horas television said earlier that 16 people had been killed, but it turned out that one family was counted twice. Flames are blazing in the urban area that is only 80 kilometers from the country’s capital, Santiago, while strong winds are drives the flames on to the central port cities of Valparaiso and Viña del Mar, situated on the Pacific Coast. 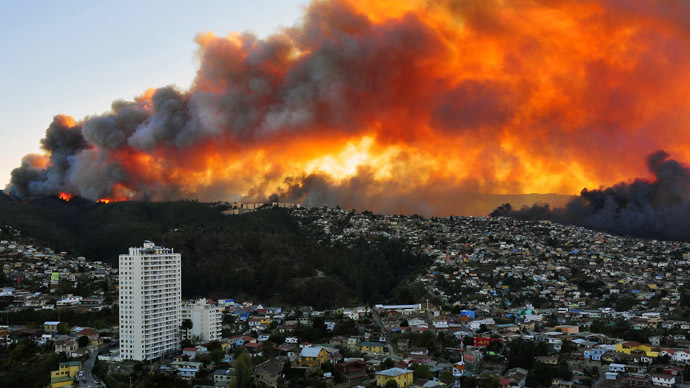 "It is a terrible tragedy, without doubt the worst fire in the history of Valparaiso," President Michelle Bachelet stated upon arrival in the city, according to AFP. 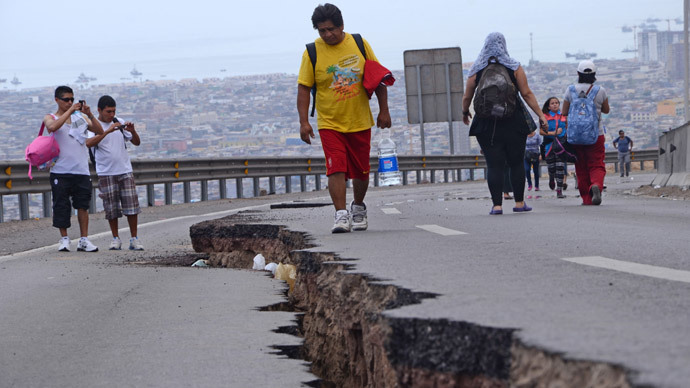 "This is the worst disaster I've seen in Valparaiso," La Prensa reported Ricardo Bravo, the local mayor, as saying. "Now we fear that the fire could spread to the city center, which would increase the seriousness of this terrible emergency," Bravo said. Firefighters from seven provinces, some of them in helicopters, are trying to battle the blaze. A state of emergency has been declared by Chilean President Michelle Bachelet, giving armed forces authorization to help firefighters tackle the fire. 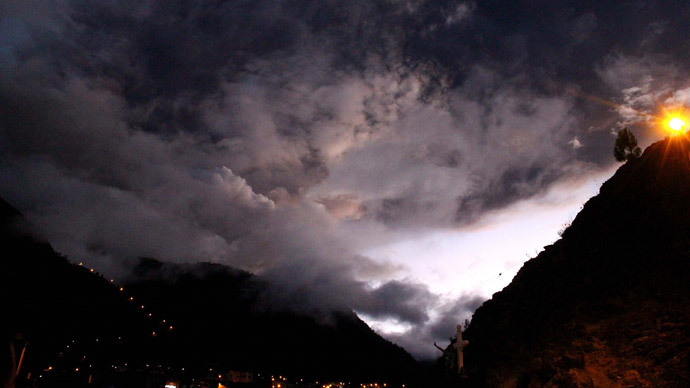 More than 10,000 residents have been evacuated, according to La Prensa. 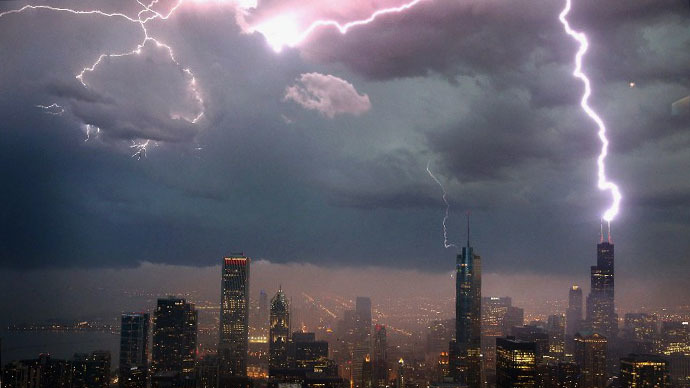 The fire, the cause of which is still under investigation, led to the suspension of drinking water and power outages in several neighborhoods of Valparaiso, to about 270,000 inhabitants. Last February, 1,200 people were affected and 105 houses destroyed in Valparaiso in a fire reportedly caused by a 27-year-old man, who was arrested by police.